Download audiobooks to your computer or portable device and listen when and where you like. All One Click Digital titles have unlimited availability - no waiting lists, no reserves. 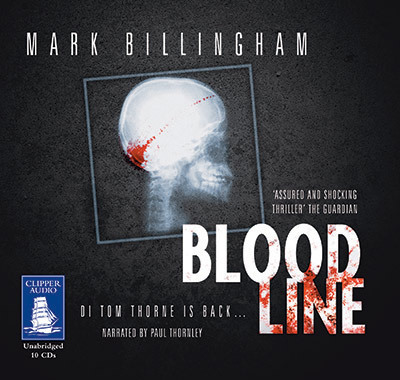 Download any One Click audiobook when it suits you. Over 90% of included titles are unprotected mp3 files. Transfer One Click audiobooks to any device including iPods and other mp3 players. Here are just three new titles available from OneClick audiobooks. Magic as you have never seen it before from the international bestseller. 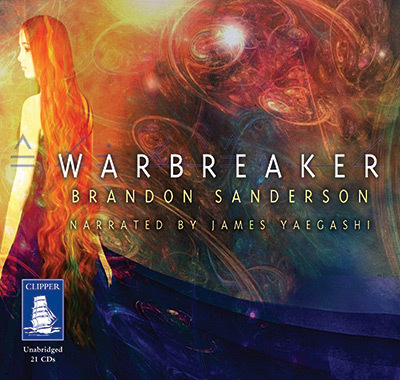 Warbreaker is the story of two sisters Vivienna and Siri, who happen to be princesses. Theirs is a world where those who die in glory return as immortal gods; a world transformed by BioChromatic magic, a power based on an essence known as breath. By using breath and drawing upon the color in everyday objects, all manner of miracles and mischief can be performed. 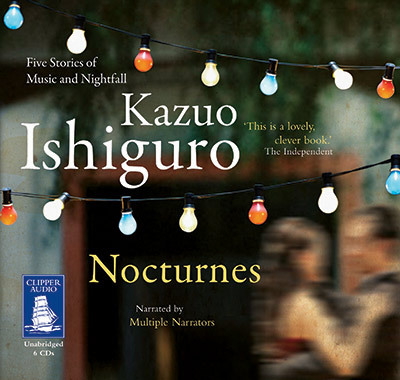 Nocturnes is a thought-provoking short story collection. In a sublime story cycle, Kazuo Ishiguro explores ideas of love, music and the passing of time. From the piazzas of Italy to the Malvern Hills, a London flat to the 'hush-hush floor' of an exclusive Hollywood hotel, the characters we encounter range from young dreamers to cafe musicians to faded stars, all of them at some moment of reckoning. Gentle, intimate and witty, this quintet is marked by a haunting theme: the struggle to keep alive a sense of life's romance, even as one gets older, relationships flounder and youthful hopes recede.